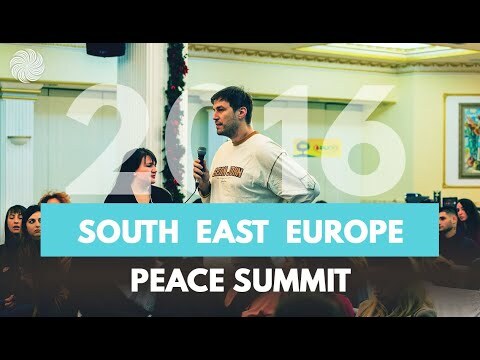 The European Peace Summit was a forum aimed at providing a unique opportunity for youth and peacebuilding organizations from all over Europe to connect with each other, to learn how to be mindful at professional and personal levels, to discover their inner potential, talents and capabilities from a different perspective, and to progress and act together for a better and more peaceful future. 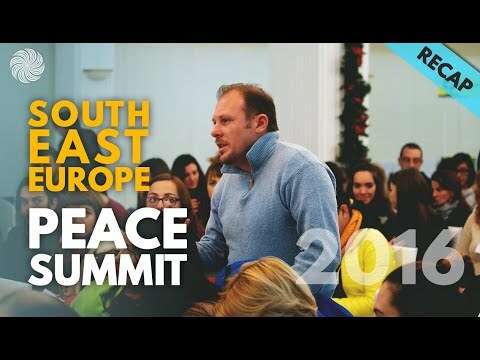 Over a hundred individuals from 30 different countries came together to attended this very first platform not only to discuss problems and initiatives but also to develop themselves to acquire the inner peace in order to spread outer peace more sustainably. 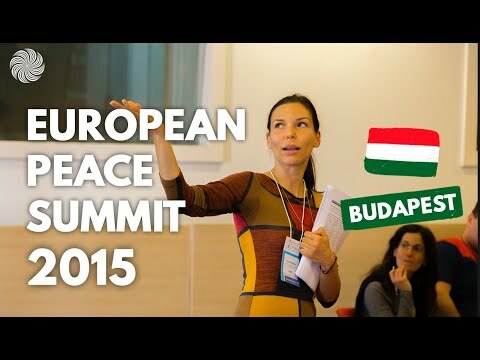 The theme of this very first European Peace Summit is “Connecting minds, unleashing potential” reflecting the importance of the mind on individual as well as collective development. The program of the summit focuses on both individual and organizational development and other crucial topics such as Health Benefits of Meditation, the Art of Conversation, Conscious Leadership and Supportive Work Environment. The Individual Development part of the program involves exploring ways which can boost productivity at work, connecting with oneself and discovering one’s inner potential, deepening the knowledge on mindfulness meditation, and ways to acquire true leadership. The part on Organizational Development includes introduction to mindful approaches in human resource development, building and sustaining a healthy community, and conflict transformation.